Ever Seen A Grossman Naked? 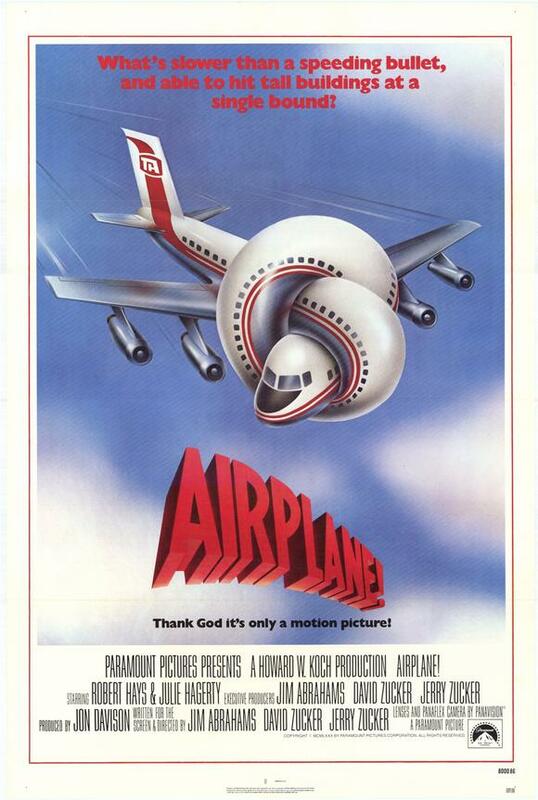 I would like to pay my respects to the life of Peter Graves (who died yesterday at the age of 83) by showcasing one of his most oft-quoted movies, Airplane, whose poster was designed by acclaimed New York artist, Robert Grossman. Who could believe that lines like “Joey, do you like movies about gladiators?” would still resonate after all these years? Godspeed, Mr. Graves. 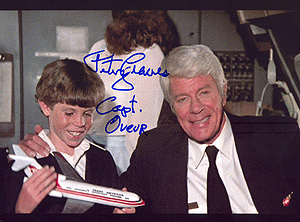 This entry was posted in 1980s posters, Artists & Illustrators, Comedy movie posters, Pop Culture and tagged airplane, captain oveur, peter graves, robert grossman, zucker bros by russ. Bookmark the permalink.